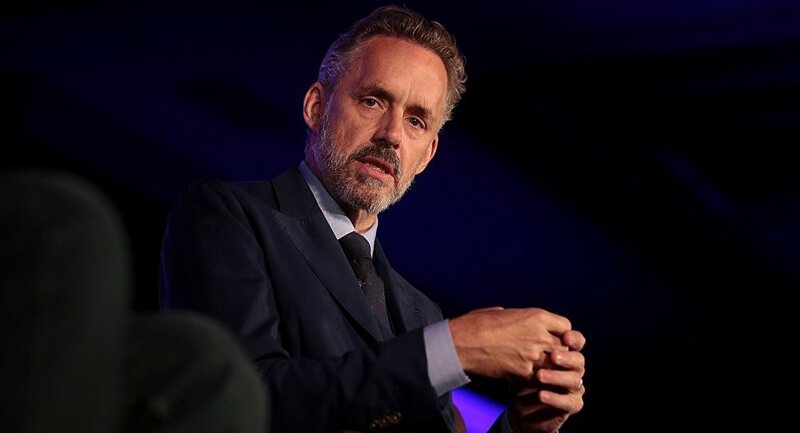 Jordan Peterson, a Canadian psychology professor and YouTube darling, has sparked debate by using the example of lobsters to explain social hierarchies in the human world. Canadian pscyhologist at the University of Toronto and bestselling author Jordan Peterson is now advertising his lobster capsule collection in an official merchandise store in an apparent reference to his thinking that humans and the crustacean share a common evolutionary ancestor. The collection was launched on 18 March and is up for grabs on Teespring.com. — Dr Jordan B Peterson (@jordanbpeterson) 17 марта 2019 г. "And the nervous system of the lobster and of the human being is so similar that antidepressants work on lobsters. It's part of my attempt to demonstrate that the idea of hierarchy has absolutely nothing to do with sociocultural construction, which it doesn't", Peterson told Channel 4 News presenter Cathy Newman in January 2018. — 🌲🏴🎶🍄📚VⒶstarien⛈🛠🐝🏴🌲 (@VastarienClub) 18 марта 2019 г. — Tam Dai (@tamdai1999) 18 марта 2019 г. — Extra Thicc (@comfygaynoises) 18 марта 2019 г. — Lindsay Lohan’s Borscht (@lilos_borscht) 18 марта 2019 г. — Matt Soucie (@TheDiapeState) 18 марта 2019 г.
Peterson, who wrote "12 Rules for Life, an Antidote to Chaos", rose to prominence for his combative stance against gender-neutral prounouns, feminism, and the #MeToo movement among other issues.